Come SURF with us! Whether you're 3 or 63 years old, we've got surf programs that make this extreme sport SAFE and FUN for ALL ages! NEW!!! Don't miss out on this experience! Get on board this 17' inflatable SUP and enjoy the ride of your life! Explore the beautiful Pokai Bay or Ala Moana Beach as you paddle on the ocean's surface! Enjoy the scenery as you get a whole body's workout! Surf with the absolute best instructors on the island of Oahu. Local, friendly, professional, certified instructors are waiting to surf with you! Whether its your first or tenth surf session, we've got instructors for all surf levels. Enjoy a relaxing workout as you engage your core and all major muscle groups. Experience Oahu's beautiful coastline from a whole new perspective! Learn the basics and ocean safety through our SUP classes! Catch some waves on board this 17' inflatable SUP board! Get ready for the RIDE of your life! 3x Buffalo Big Board Surfing Classic Supsquatch Division team members are waiting to ride with you! 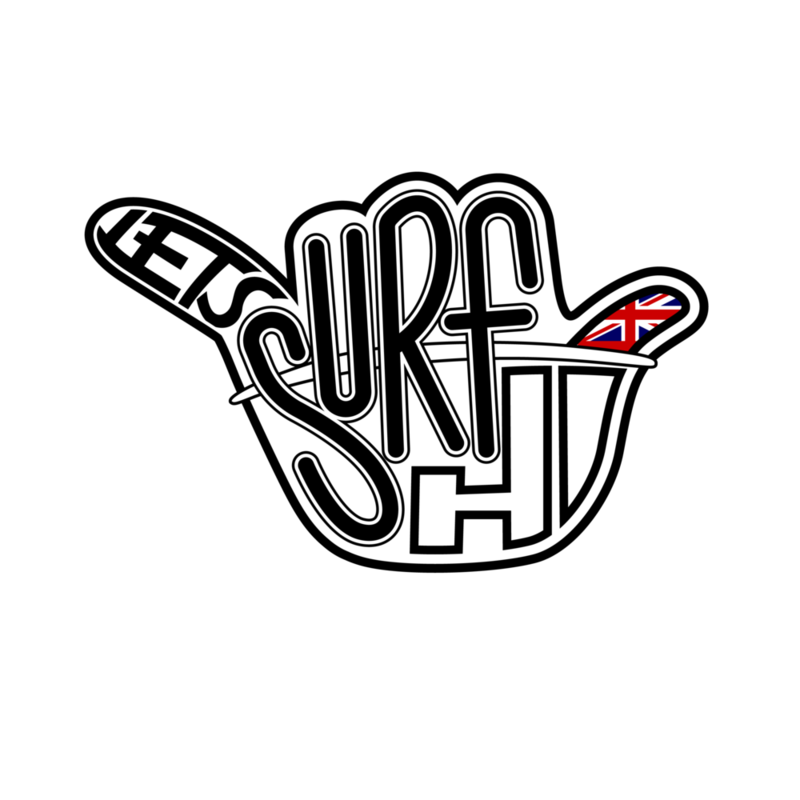 This activity is only available here at LET'S SURF HI! For our Little Mermaids and Aqua mans! We've created the SAFEST way for your little dare devil(s) ages 12 and under to experience this extreme sport! Only $99 plus tax per child for a 1HR PRIVATE SURF SESSION. *Swim goggles welcome!! If you're a dog lover then come down and hang out with our surf mascot, Surf Pup Tia! She LOVES hanging out on the beach, digging for crabs, and surfing with the little ones! If you'd like to meet Surf Pup Tia, please mention it at time of booking or leave us a message through our contact us page! The ocean is our playground and we definitely know how to have some FUN! Most of our instructors have been playing in the ocean since before they could even walk! Being raised alongside these beautiful surf breaks and beaches has helped in creating some of the greatest watermen and water women. We hope to share the love of the ocean with ALL of you. Join us and experience the true Hawaii!